Andrew has been to two conferences, CIMS (Cambridge) and CARV (Nantes) road-showing Anarchic Manufacturing systems and presenting two conferences papers discussing how Anarchic Manufacturing compares to hierarchical and centralised systems when applying scenarios on: mass customisation, scale and complexity. 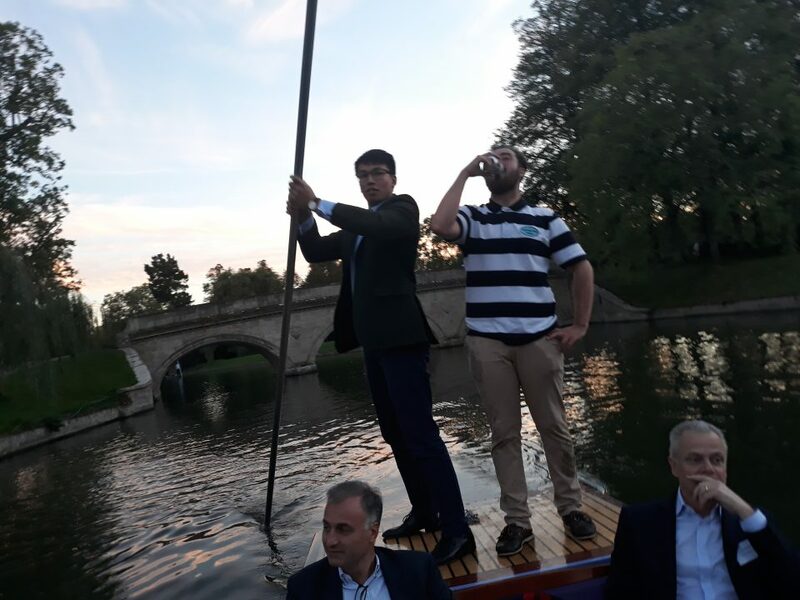 At CIMS, Andrew has enjoyed the networking opportunities, whether in Christ College Hall or punting, discussing how Anarchic systems can be applied to industry. Whilst at CARV, showing Anarchic systems and their performance to the academic community, it is clear how Anarchic systems fits into cutting edge research and is interlinked to current research to realise decentralised organisation.